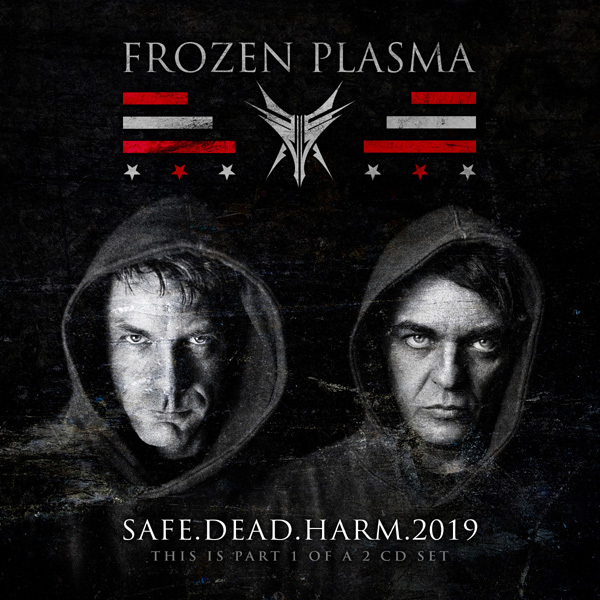 In 2018 Frozen Plasma released a two track digital only single und the name „Safe.Dead.Harm“. In 2019 we release an update version of the song as physical tinge. But it’s not only a physical release, it’s strictly limited to 500 units worldwide enriched by two massive remixes by label mates ES23 and Ruined Conflict as well as the two original songs and a massive „Minimal Acid Remix“. In total 6 massive tunes ti make your dance floor burn! A song which shows the dark side of Frozen Plasma with an unusual aggressive monoton vocal performance by singer Felix Marc.